Python Essential Reference is the definitive reference guide to the Python programming language — the one authoritative handbook that reliably untangles and explains both the core Python language and the most essential parts of the Python library. Designed for the professional programmer, the book is concise, to the point, and highly accessible. It also includes detailed information on the Python library and many advanced subjects that is not available in either the official Python documentation or any other single reference source. 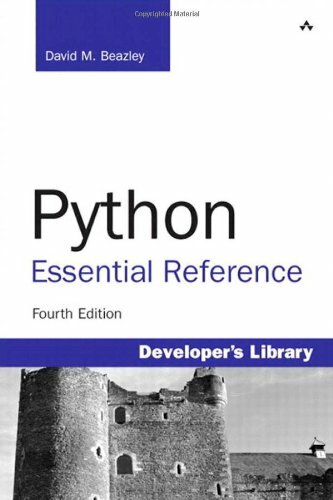 Thoroughly updated to reflect the significant new programming language features and library modules that have been introduced in Python 2.6 and Python 3, the fourth edition of Python Essential Reference is the definitive guide for programmers who need to modernize existing Python code or who are planning an eventual migration to Python 3. Programmers starting a new Python project will find detailed coverage of contemporary Python programming idioms.